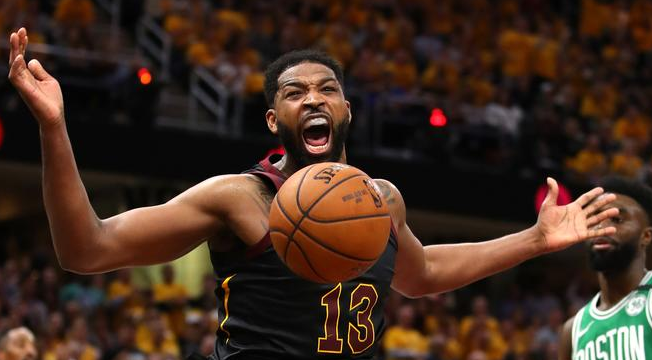 Tristan Trevor James Thompson is one of the famous professional basketball players is popularly named as Tristan Thompson who plays for Cleveland Cavaliers of the National Basketball Association (NBA). He is a well known Canadian celebrity. He is famous for contribution to professional life. He represents his national country, Canada in international competition. He won an NBA championship with the Cavaliers in the year 2016. 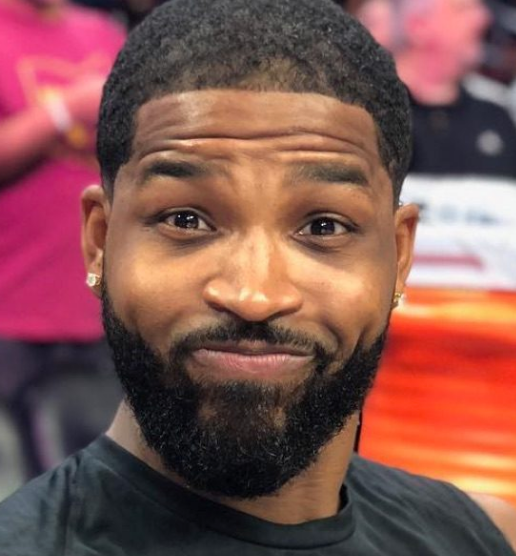 Tristan Thompson, who has a daughter, True Thompson, with Khloe Kardashian when they were together will be celebrating her first birthday next month in April 2019. 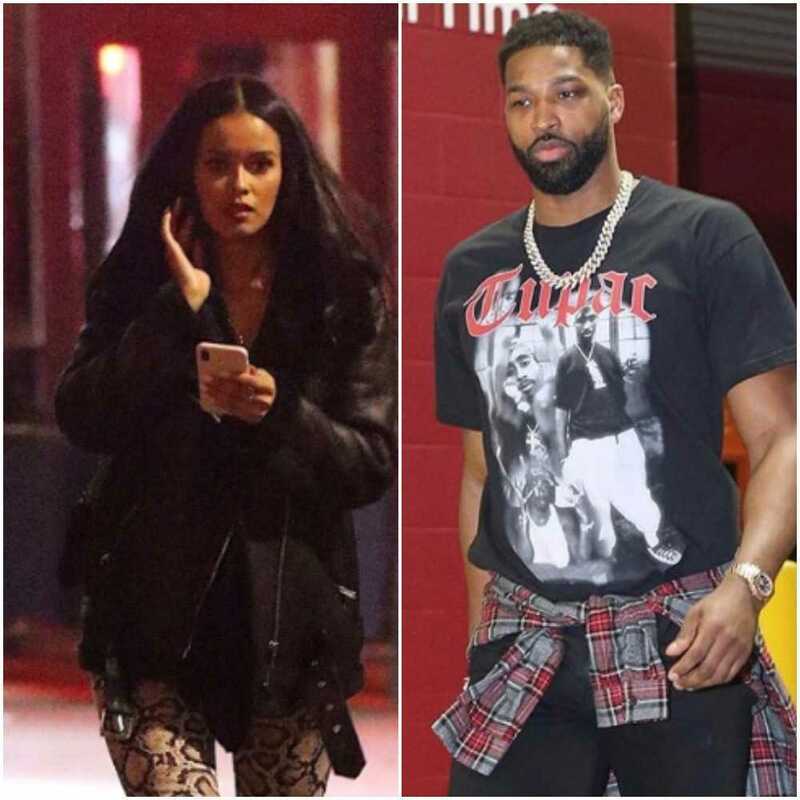 The relationship between 27-years old basketball player for Cleveland Cavaliers, Tristan, and 34-years old model, businesswoman, and media personality, Khloe ended earlier in February 2019 after Jordan admitted that she and Tristan Thompson kissed at a boozy house party. Earlier, rumors had already surfaced that he was cheating on Khloe while she was pregnant with their daughter. Though the two are no more together, Khloe and Tristan seem like they are on the same page to raise their child. Khloe wants Tristan to attend the first birthday of their child. They do not have any formal custody agreement of True Thompson but both the parents have agreed for their daughter to stay with her mother most of the time. Khloe is open to co-parenting her daughter. She hardly denies Thompson to spend times with his daughter whenever he is available. The two might or might not be together in the coming years but will have to see each other more often for their daughter. Passionate and enthusiastic player, Tristan Thompson was born on 13th March 1991. He was born and raised in Toronto, a city of Canada. He is the son of Trevor Thompson and Andrea Thompson, his father, and mother. His nationality is Canadian. His astrological sign is Pisces. At a small age, he began his career with basketball. Thompson attended St. Marguerite d'Youville Secondary School. Thompson was also named a Jordan Brand Classic All-American. Triston has got a great personality. Talking about his body, his height is 2.06 m. His weight is of 108 Kg. He has a balanced body with good health. He has an attractive body figure. His smiling face and charming personality have helped him to gain the attention of all the viewers. Thompson was drafted fourth overall in the 2011 NBA draft by the Cleveland Cavaliers on June 23 in the year of 2011. He was also picked in 2013 and 2014 year. Thompson signed his rookie contract with the Cavaliers on 9th December 2011 and made his professional team debut against Toronto Raptors on 26th December 2011. Then he worked on avoiding getting his own shots blocked and switched his shooting hand from left to right in 2012–2013 seasons. The Cavaliers acquired All-Star forwards LeBron James and Kevin Love During the 2014 off-season and he came off the bench for most of the season. Later, he became a restricted free agent after the season. Thompson re-signed with the Cavaliers on a 5 year with a fee of $82 million contracts on 22nd October 2015. In the 2015-2016 seasons, he shared the starting center role with Timofey Mozgov. He became the first player in franchise history to play in 400 consecutive regular-season games on 26th December 2016. Thompson missed the Cavaliers game against the Boston Celtics with a sprained right thumb on 5th April 2017. He had a season-high 13 rebounds in 23 minutes in a 110–94 loss to the San Antonio Spurs. It was on the 25th of February 2018. Thompson is married to Khloe Kardashian. They seem to be very happy with each other. The couple makes public appearances together often. There is no sign of Separation between them. They are living peacefully. Her wife announced her pregnancy on 20th December 2017. She gave birth to her first child and Thompson's second, daughter True Thompson, on 12th April 2018. The net worth of Thompson is estimated to have $50 million in 2018 with all of his properties and incomes. This excellent player makes good money from his work. His salary is kept in privacy but there is no doubt in the mind of his supporters and followers he is satisfied with his earning.